Sensex and Nifty surged to fresh record highs led by gains in ICICI Bank, Tata Consultancy Services, HDFC Bank, Reliance Industries and L&T. Mid- and small-cap shares were underperforming their larger peers. Technically speaking Nifty has now broken out from the recent 'Falling wedge' pattern which is visible on hourly chart. However, the momentum was lacking as we are heading into a truncated week. With yesterday's move, we are now clearly continuing our march towards the higher end of the range that is 11,761; in fact we will not be surprised to see it surpassing soon. Thus, we maintain our optimistic bias and advice traders not to adopt a contrarian approach. 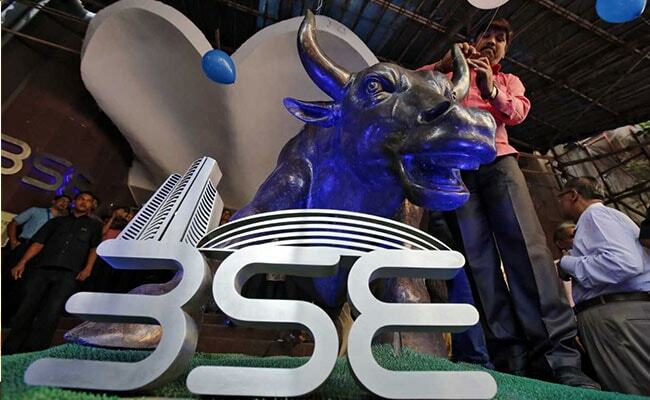 On the flipside, 11,663 followed by 11,629 would now be seen as immediate support levels, Sameet Chavan, chief analyst-technical and derivatives, Angel Broking said. Nine of 11 sector gauges compiled by the National Stock Exchange were trading higher led by the Nifty Bank Index's 1.4 per cent gain. Private bank, financial Services, FMCG and media indexes also rose in range of 0.7 and 1.4 per cent each.